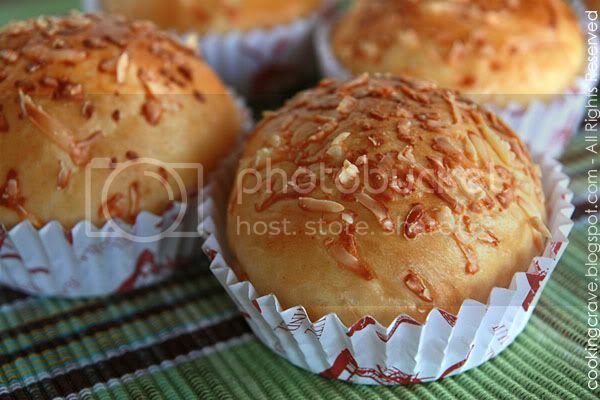 I use the same dough recipe for Red Bean Swirl Buns for this Cheddar Cheese Buns. Click HERE for the recipe. 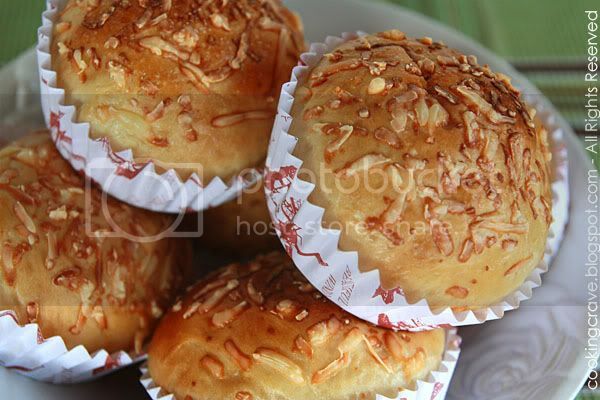 Brush the buns with egg yolk + milk mixture first before sprinkle the shredded cheese and sugar mixture on top. Noobcook: Thank you so much. I'm still in the learning stage now. Still a lot to learn.